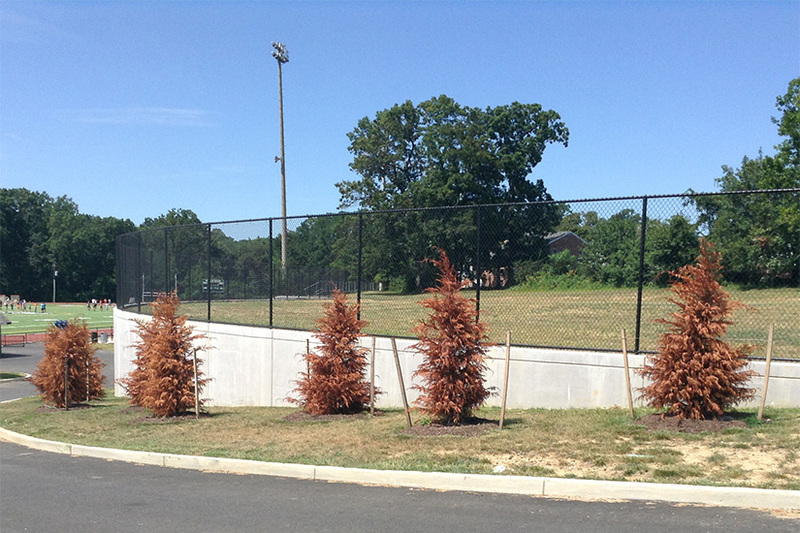 For nearly a year, residents of the Claremont neighborhood adjacent to Wakefield High School have been trying to get Arlington Public Schools (APS) to replace dead trees and address other landscaping problems on portions of the Wakefield site. Photos of some of these dead and dying trees and landscaping problems are available here and here. Thus far, APS has failed to fix these problems. APS’ latest promise is to try to do so by the end of September. The experience of these Claremont residents exposes serious APS management issues. The issues need to be resolved before they inevitably are magnified as APS continues to pursue major school facilities construction projects throughout Arlington. APS has failed to do what was needed on its landscaping and planting tied to the final stages of the Wakefield HS tear-down and rebuild. Trees, shrubs, etc. all planted within the past year or so are dead and dying. The whole trees thing has turned into a time wasting, frustrating nightmare. Trees and landscaping provide aesthetic and environmental benefits. The environmental benefits, including removal of atmospheric CO2, have been documented repeatedly. Arlington’s Urban Forestry Commission is an important local resource. This Commission provides advice on tree and plant care, including watering and other important maintenance tips. A glance at the photos of the dead Wakefield trees shows that APS did not follow this locally-available advice. Trees and landscaping also act as a buffer between school property and adjacent residential neighborhoods. Regrettably, APS’s earlier experience in cutting down mature trees at Ashlawn Elementary may show a pattern of insensitivity to the role of trees in community relations. At Wakefield, there also are community dangers such as metal poles sticking out of the ground, exposed electrical wires, and dirt craters big enough to hold/hurt small children. 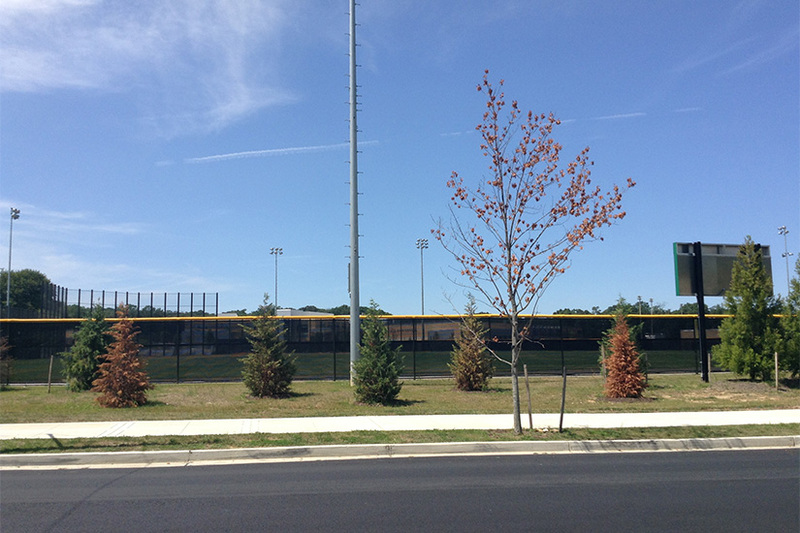 Some neighbors believe APS has failed to use trees to conceal adequately the backs of scoreboards on an athletic field. Future uses of that field also will require APS to consult with Claremont residents. APS consistently needs to be a thoughtful steward of its trees and grounds and a good neighbor. If the School Board and Superintendent currently can’t do that due to budget constraints, that needs to rectified. 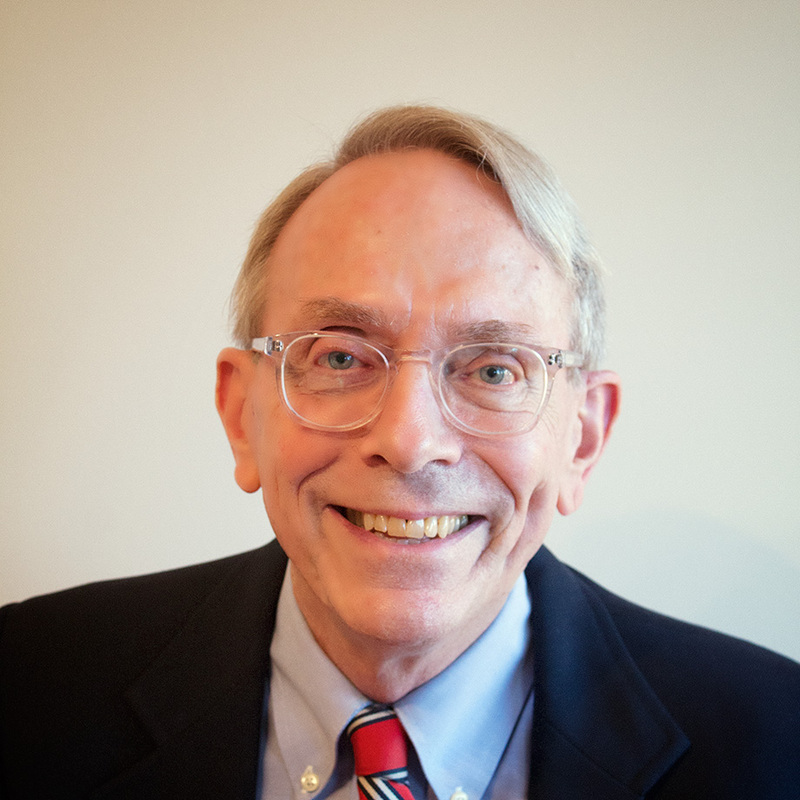 If the issue is not budgetary, the Board and the Superintendent still need to fix it. At Wakefield, APS must move quickly to solve the identified problems, involve Claremont residents in the proposed solutions, and restore goodwill.